Edinburgh BioQuarter offers accommodation to satisfy all business needs. 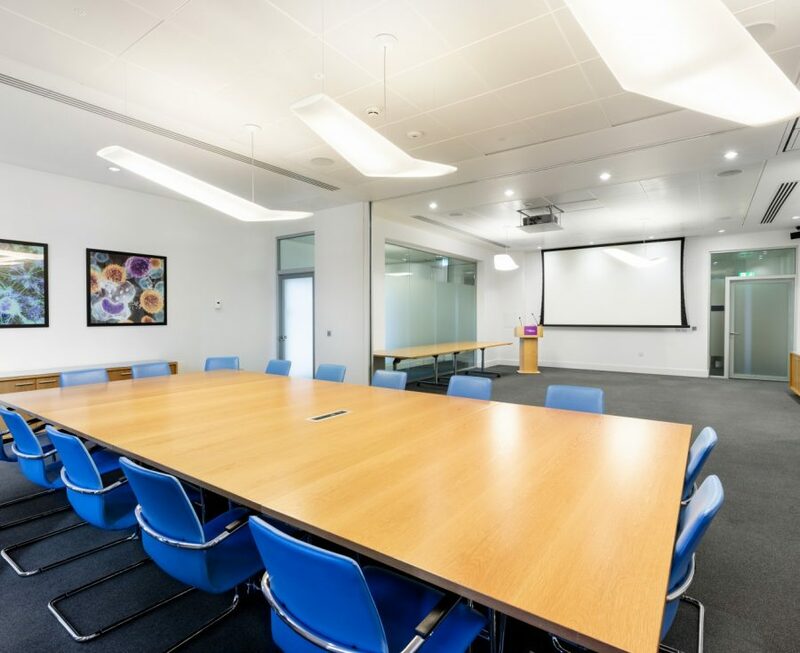 A wide range of high-quality facilities, including office and commercial spaces, laboratories, and incubators are available on a variety of leasing terms. 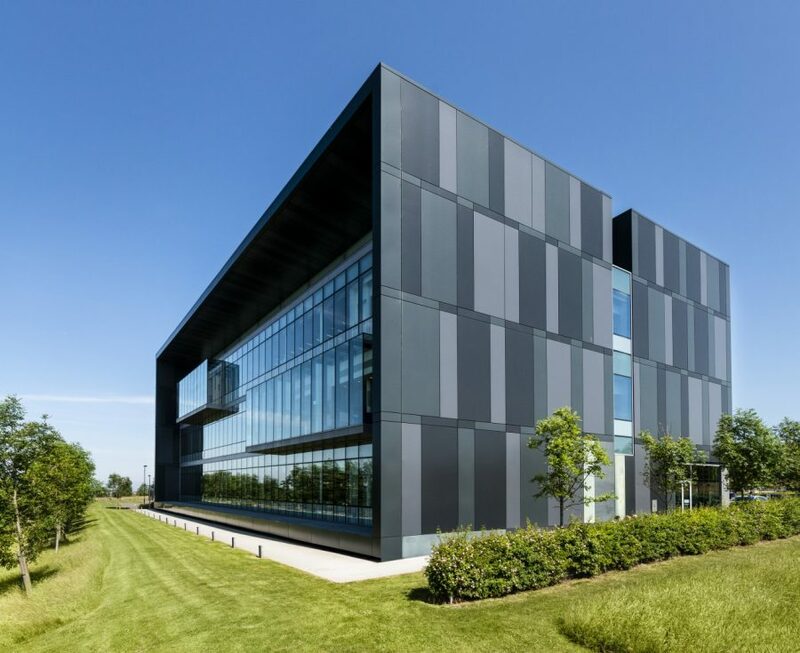 Opened in 2012, NINE – Life Sciences Innovation Centre offers 85,000 sq ft of prime laboratory and office accommodation. A dedicated Incubator facility provides early stage/small companies and spin-outs with flexible turnkey accommodation on short-term leases. Established companies benefit from larger suite sizes on more traditional lease arrangements. NINE offers a modern office and laboratory accommodation extending over three floors, with a BREEAM rating of Very Good. The first and second floors within Nine offer a variety of larger suite sizes, extending up to suites of 10,000 sq ft providing both laboratory and Grade A office accommodation for companies with a more extensive property requirement. 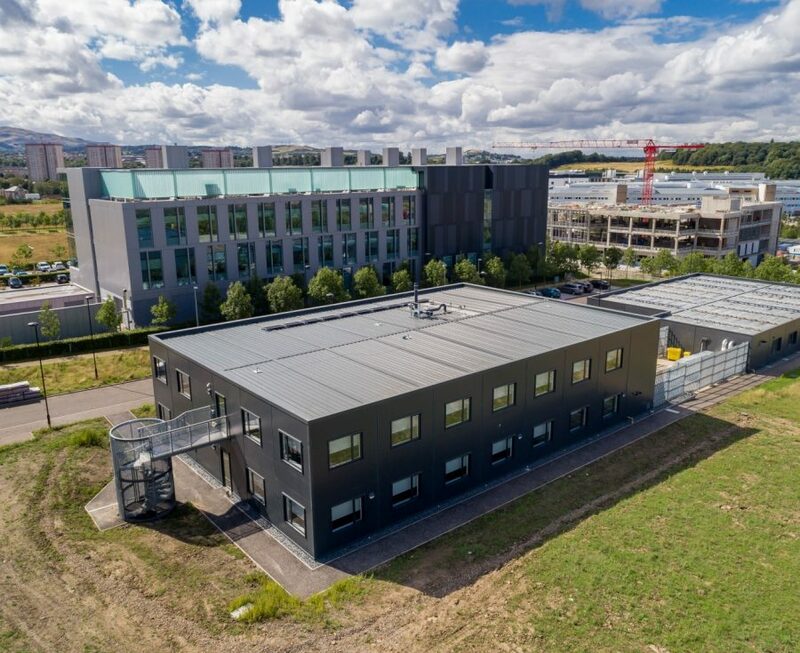 The BioCubes are two highly specified modular construction buildings located adjacent to NINE. 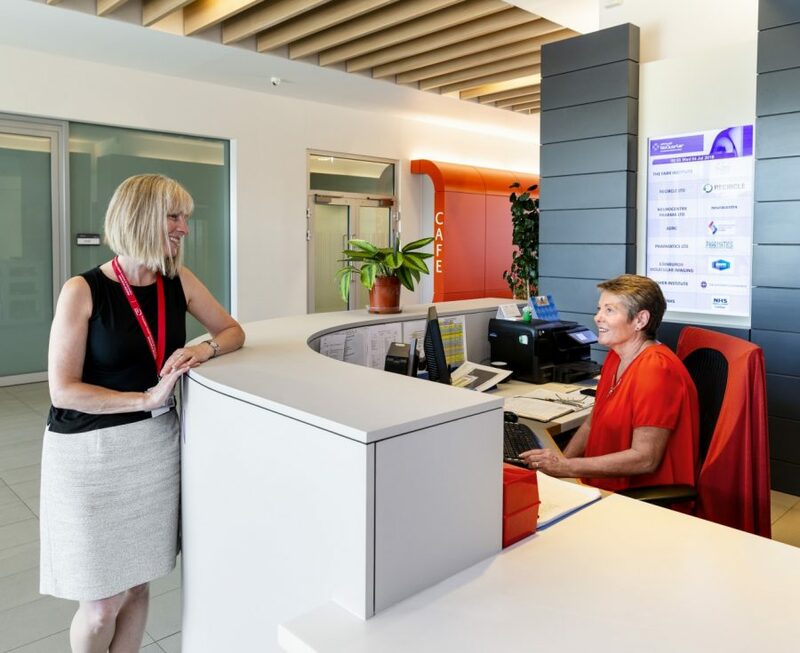 They offer high-quality, fitted-out and flexible Cat 2 Lab and Grade A Office suites available from 600 sq ft to 12,000 sq ft with a BREEAM Rating of Excellent. 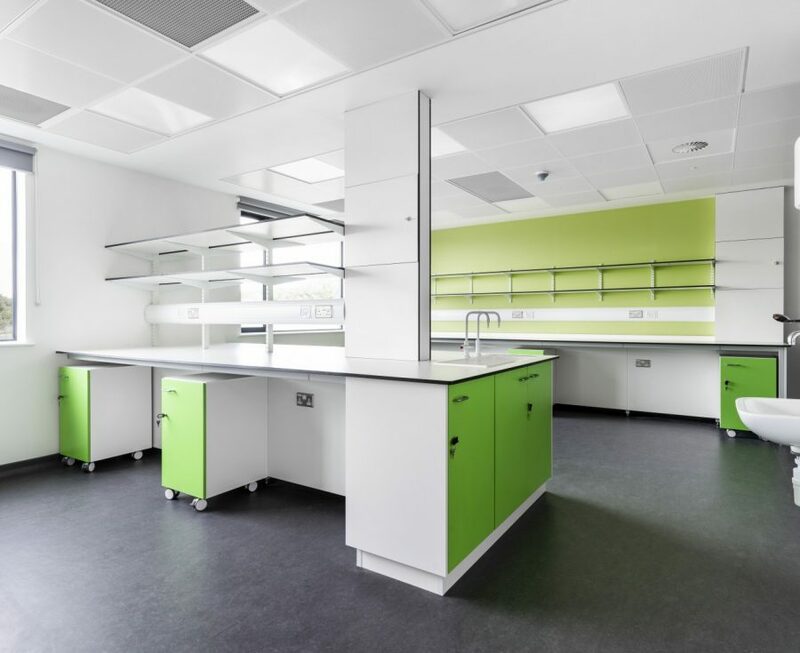 BioCube 1 – the ground floor opened in 2016 and extends to 6,000 sq ft of Grade A office and Laboratory accommodation. It is fully occupied. The first floor is in development and will be available for occupation in Spring 2019. It will provide 6,000 sq ft of Grade A office and Laboratory accommodation. 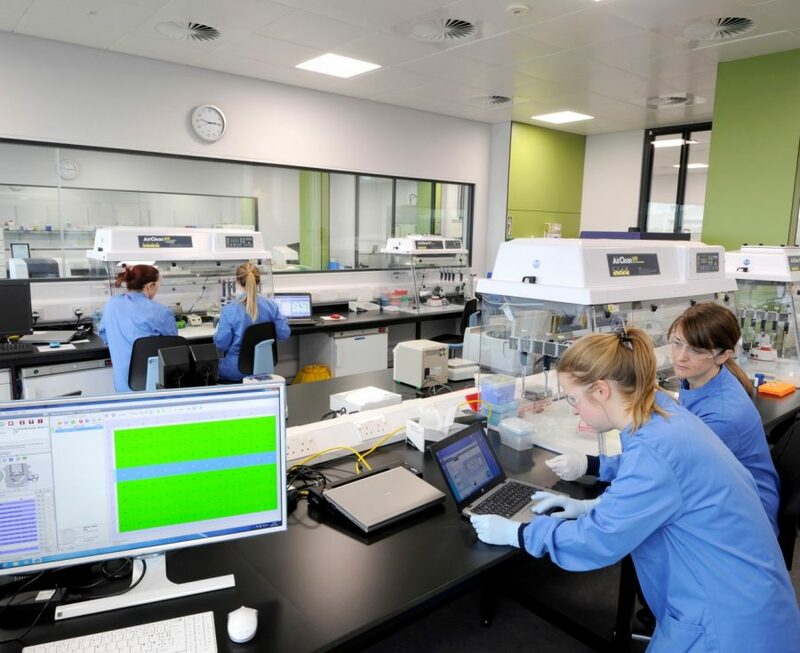 BioCube 2 opened in Summer 2018 and extends to 12,000 sq ft of prime laboratory and office accommodation over two floors. It can be occupied by one sole tenant or by multiple tenants.